Super Earlybird ($89) ends 22 April. 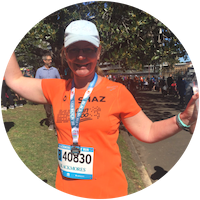 We’re experts at training runners for Sunshine Coast 10km Run, but that’s not why we exist. We believe that every one of us has the power to reduce the impact of cancer for ourselves, the people we love, and the world. Signing up for this 10 week program is a commitment to using your personal challenge to create a better future for everyone affected by cancer. 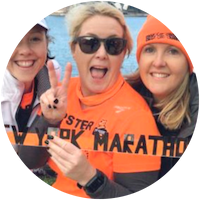 At your first mid-week session you’ll be welcomed by your support crew – training alongside you each week as you work towards becoming a Fundraising Star and a Sunshine Coast 10km Runner. On your first weekend ‘long run’ you’ll run/walk for up to 25mins under guidance from your coach, focussing on injury prevention. It might be the longest you've ever run. At first, you’re going to get tired, feel sore; seriously doubt whether you can ‘be a runner’. You’ll might even swear a bit. In those crucial first weeks you’ll rely on support crew a lot: to keep you positive; keep you laughing; keep you moving. Before you know it, you’ll find the energy to support others in tough times, in their own struggles, and you will become a 10km runner. 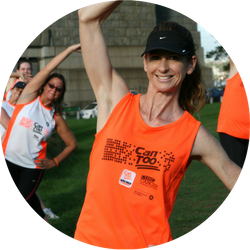 If you're ready to make a personal commitment to change, find a group training for Sunshine Coast 10km Run. Our programs have been road-tested by more than 10,000 runners over 15 years. Twice per week your support crew will help you become a better runner and fundraiser so you can help cancer researchers find better treatments. Your program includes $445+ value in return for your commitment to fundraising. Going for coffee together after each long run is an important part of our weekend ritual! We are a community. Click to view local session times. 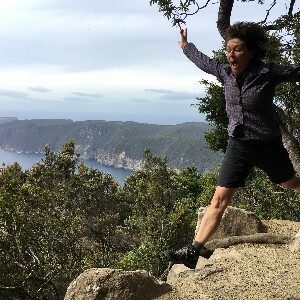 Super Earlybird ($89) ends 22 Apr. Giveaway + Earlybird ($119) ends 19 May. Standard ($149) from 20 May. Race entry now included in your registration! You Can WIN Brooks Shoes! 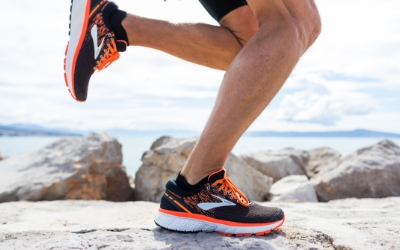 One of our Sunshine Coast 10km runners will start training with new shoes from Brooks Running. To enter, simply SIGN UP before the Earlybird ends at 11:59pm Sunday 19 May. 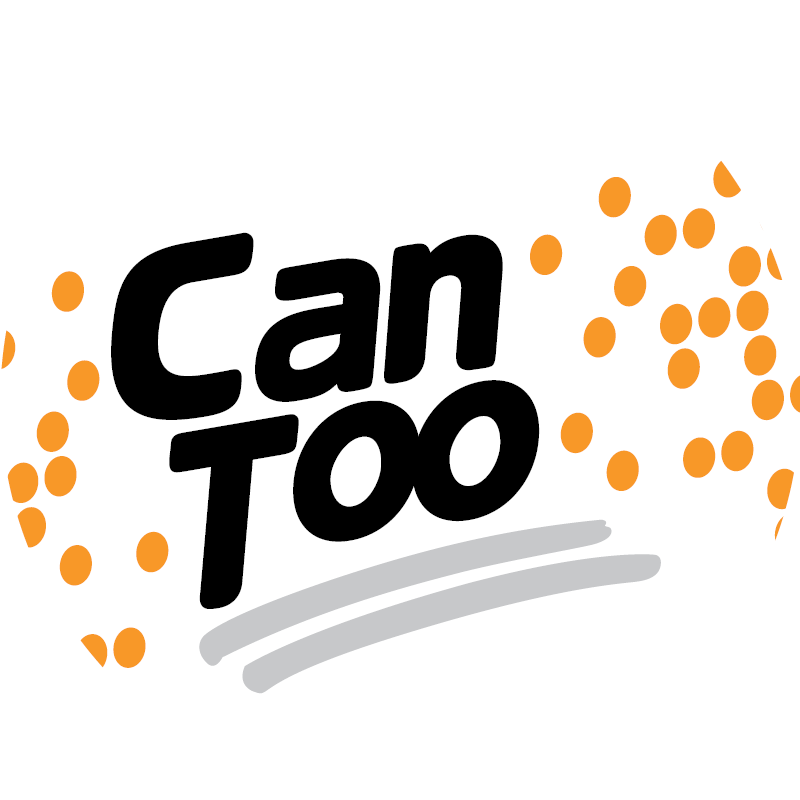 Can Too makes the fundraising achieveable. You get so much support! And knowing that we're funding lifesaving research while reducing my own risks of developing cancer in the future is such a positive experience. 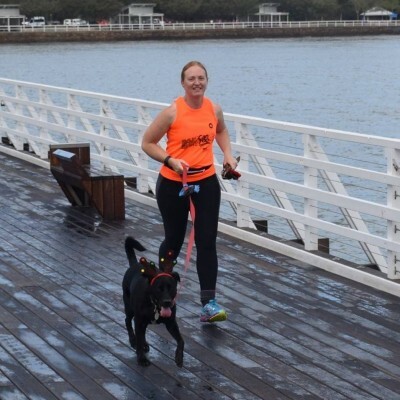 Located on the stunning Sunshine Coast, Queensland an hour’s drive north of Brisbane this not-for-profit event has been timed to make the most of the ideal Queensland winter running conditions. Blue skies, low humidity and mild temperatures combined with a flat course always enable fast times. With a distance to suit every ability and age group, this community-focused, world-class athletic event caters to all those wanting to take part, including families and those with both physical and intellectual disabilities, which is why Can Too Foundation are training for it again in 2019. Be more than a part of the crowd, be a part of something bigger than running. This promotion is in no way sponsored, endorsed or administered by, or associated with Facebook, Instagram, Twitter, Google, Brooks Running or 7 Sunshine Coast Marathon.